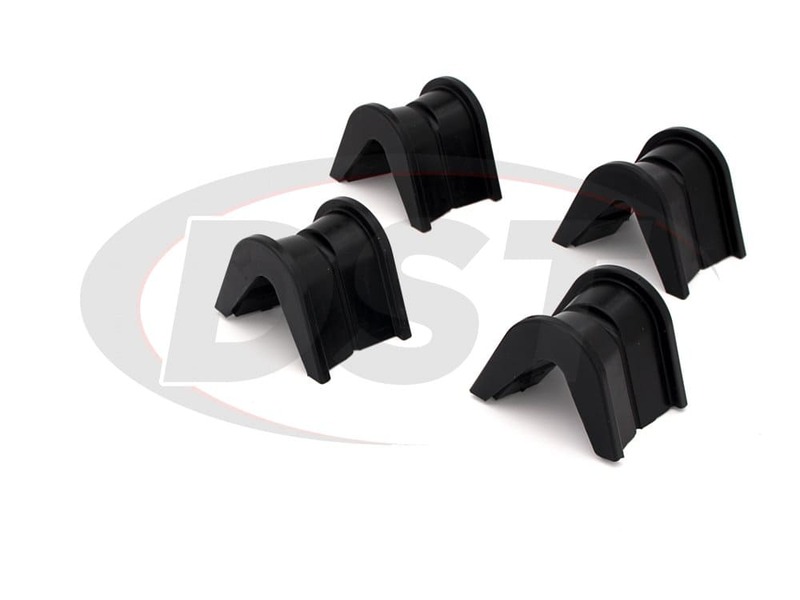 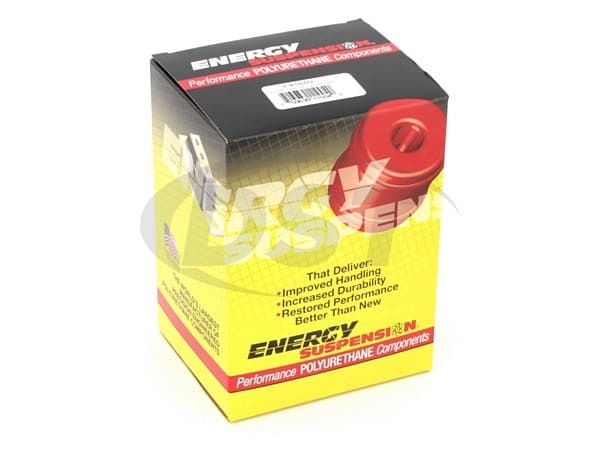 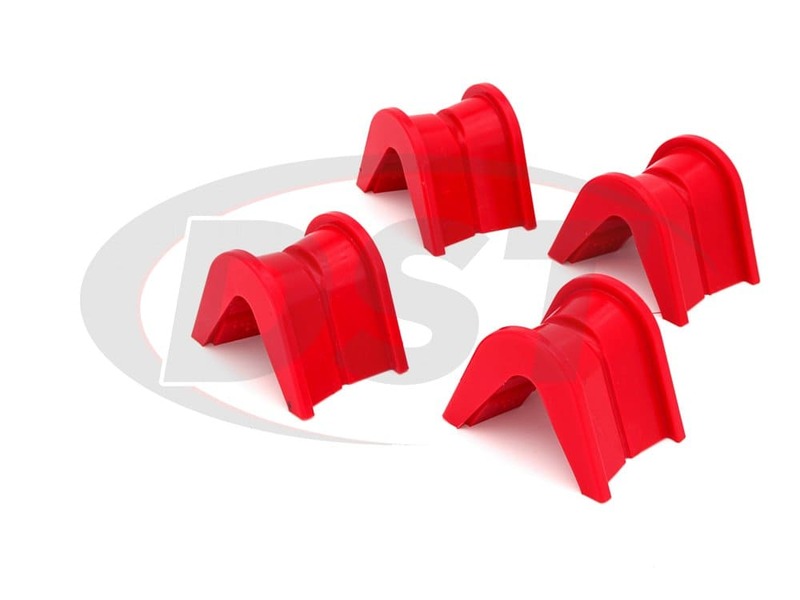 Energy Suspension C-bushings for Ford trucks have a firmer durometer than OE rubber bushings. 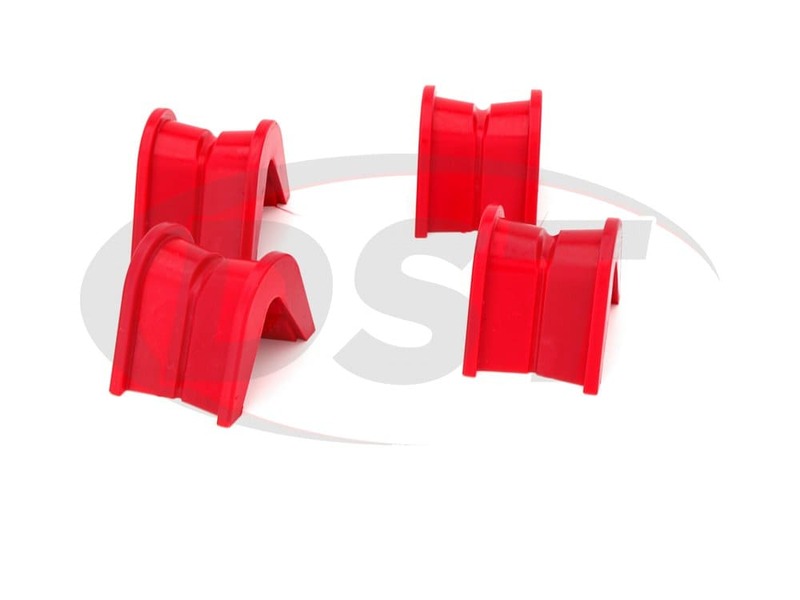 Energy Suspension Bushings maintain proper caster alignment in even the most adverse conditions. 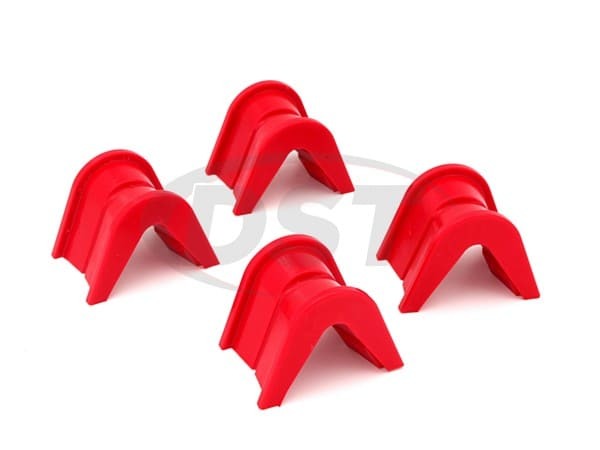 starstarstarstarstar" I though they looked great and would fix the problem I was having "
They installed smoothly with out any issues. 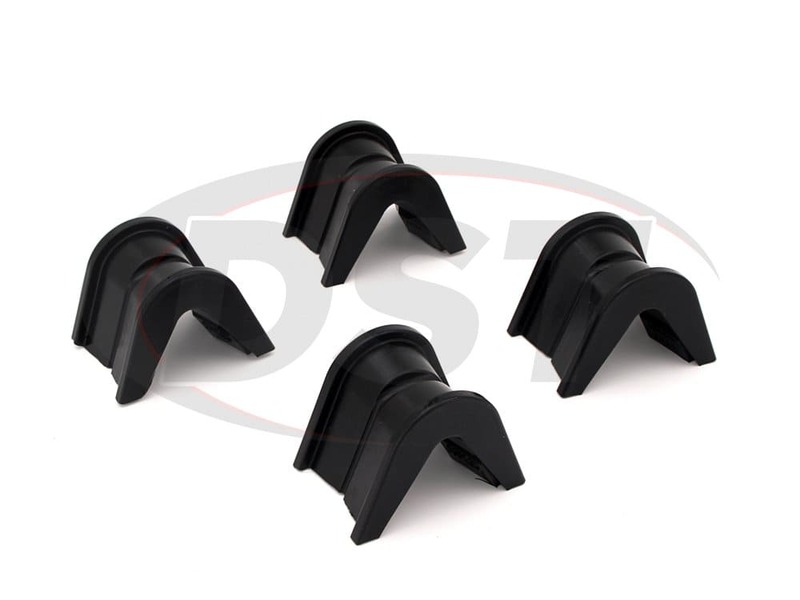 The C-bushings fit as expected, no modification needed.